This course will prepare you to interact with potential customers and will provide scenarios and scripts to help you get the lead. This course will also teach you how to overcome common objections. Spark an interest in potential clients by asking them questions that get them thinking about the product. Have you heard of Bath Fitter? Do you know what our company does? Do you know how our product works? These type of questions will lead to a natural conversations about the product. This is a great time to give a basic overview of how our product works. Refrain from going into details until you have qualified the customer. Remember! You are the face of the business and often the first time the client is hearing of our product, so it is important to keep rested, attentive, professional, and cheerful! Don't sit at the booth and wait for people to beg you for information! Stand in front of the booth to the side, greet people, and smile. If someone looks into the booth. Step forward and engage them! Be friendly and up beat! Let visitors know how unique our product is and make sure every visitor gets "The Bath Fitter Experience". Starting off a conversion abruptly by going immediately into an attempt to sell the lead and/or asking questions that can be easily blow off with a quick "yes" or "no" will lead to dead end conversations. Would you like to have someone give you a quote for your renovation? Are you interested in renovating your tub or shower? Remember the General Show Etiquette Rules from Event Marketing Rep Training 101? Take this time to review the Etiquette Rules as ​they are very important attempting to engage customers! Which questions should you ask when first starting your conversion with a potential customer? Do you know how our product works? When you meet our existing customers, singing our praises, remind them of our referral program! They will receive a $50 check simply for referring any person who then becomes a customer. If you have a customer that comes to you with a service call or issue, let them know you are sorry that they are having a problem, take down their information and assure them that we will follow up as quickly as possible. How much does a client get for each referral that becomes a customer? Finding out what problems that they are having and what they would like to change about their current bathroom will give you valuable information about the features of a Bath Fitter system that would most appeal to them. This is allow you to market personal to their needs. 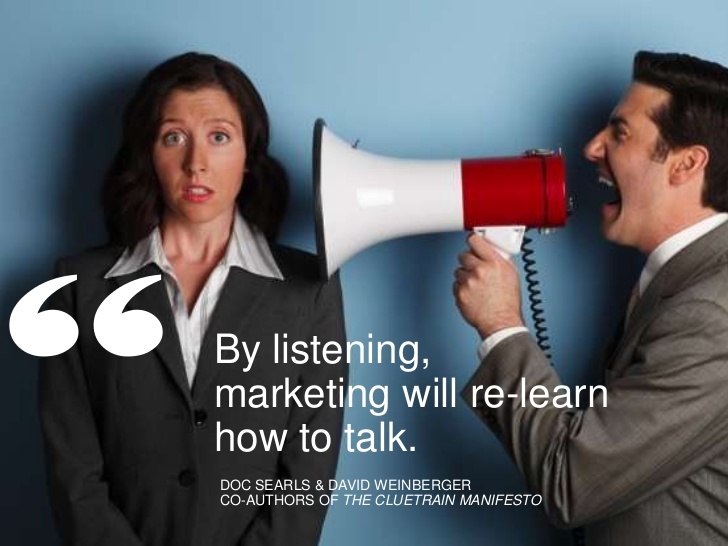 It will lead to a conversation that is information that they care about and will keep the conversation from feeling like a sales pitch. 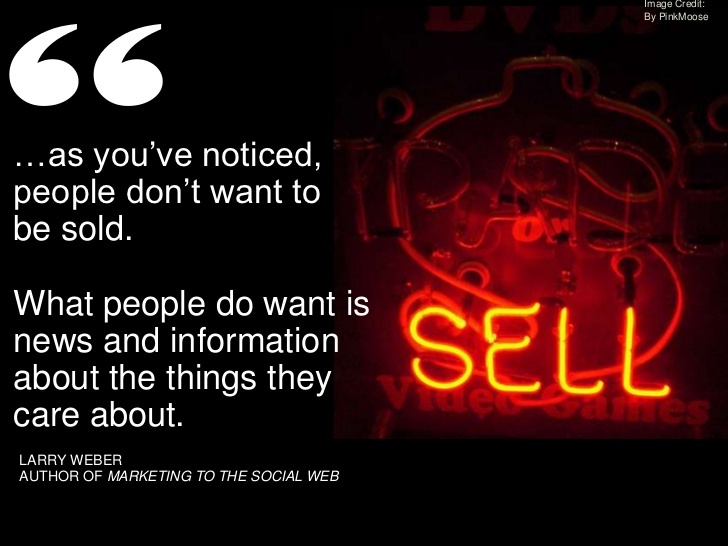 Remember your focus is to get the lead not sell the product. Avoid getting too technical, that is the estimators job. Are they a genuine prospect? Now that you have the potential customers attention and they understand the basics of the Bath Fitter product, it's a good idea to find out if they are genuine prospects. You want to make sure that you are spending your time with real potential leads. Have you been thinking about getting any work done in your bathroom? Does your bath or shower need some help? What would you like to change about your bathroom? If they show interest they are a qualified lead. If these questions do not spark a conversation about their bathroom, they may not be interested in Bath Fitter at all. Hand them a flyer regardless. They may have a friend or family who needs Bath Fitter. Which questions should you ask when qualifying a prospect? What step should you take if you have determined the person is a good prospect? As a Marketing Rep your focus is to sell potential customers on the free estimate. Why should potential customers get a Free Estimate? When selling the Free Estimate create a sense of urgency with our show special. At all of our shows, we offer a $250 off savings. This motivates the customer to sign up now, instead of taking a brochure to "call us later". When selling the Free Estimate focus on the personalized nature of our product. 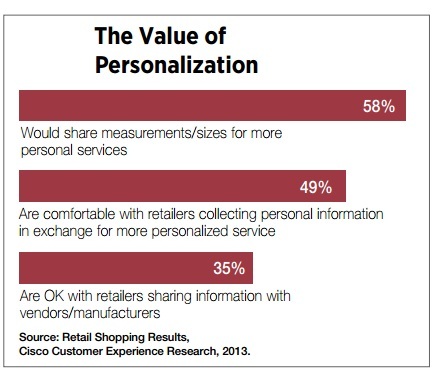 Studies show that consumers are willing to trade privacy and time for more personalize service. Everyone's dream bathroom is unique and our Free Estimate provides the potential customer with the power to design their unique dream bathroom! FREE ESTIMATE = No Obligation + Exact Price + Show Special! Always refer to our sales team as "consulates", never "estimators" or "salesmen"
Our sales team should be referred to as, which of the following? Instead lead the conversation to the result that you want and take care of common objections before they arise. I want to make sure you get to take advantage of our $250.00 show special. So what I can do is have you fill out this form while I grab you a coupon. Important: Put the lead sheet in their hands! Filling this out at the show will ensure you get that discount! Then we'll give you a call when one of our consultants is in your area so they can come out and give you a free estimate. Again there is no obligation and we will never sell any of your contact information. Say you go home today and decided you want to wait until a later date to do the renovation or that you decided to go a different route, no worries! Just let us know when we call and we won't call again! This form simply lets us know you are interested and will ensure you get that $250.00 discount, when and if you decided to remodel. Refrain from asking "yes" or "no" questions. Would you like for someone to come out and give you a estimate? Did you want a free estimate? You will receive your lead goals in the weekly communications. At each meeting you will receive a report of your progress for the past weeks. You have engaged the potential customer, qualified them, assessed their needs, answered any questions and sold the free estimate. Now is the moment to get the lead! When attempting to get the lead you should do which of the following? Put the lead sheet in their hands! Names of any other key decision makers. Make sure they know the importance of having anyone involved in any part of decisions present when they make a appointment, as we offer a wide range of products. Make sure all lead sheets are filled out clearly and properly! If the writing is difficult to read ask the potential customer for clarification and re-write the information next to it. Due to the personalized nature of the product it is impossible to give a estimate without sitting down with a consultant. The price will changed based on your style, needs, and existing tub or shower. We have to take a look at all of that and determine the scope of what you need done before giving you a quote. However, our consultant can give you to the penny price with no obligation to buy. We do offer financing options that can make the cost fit into any budget! I just want a ballpark figure!!! I wouldn't be able to give you a ballpark for your exact job because we need a lot more information before I could provide that. What I can tell you is that our prices range from $3000 to $7000, depending on what you choose. The best thing to do would be to have our consultant give you a to-the-penny estimate. Well I can tell you what I want. I want something like this tub display. What would that run me? The average cost of a complete tub and wall system will run you between $3,000 - $7,000. However, additional factors such as: the dimensions of your existing tub, the material the current tub is made of, the colors you choose, the accessories you choose, will impact the price so it could run more or less than our ballpark. NEVER give exact numbers, ALWAYS give a range of prices! I need to talk to my husband/wife Of course! I do want to ensure that you are able to take advantage of our show discount today. So what I would recommend you do is fill out this form and take a brochure. When you get home discuss the idea with him/her. If you decide that you would like to go ahead with the estimate, just set up a time when we call that consultant will meet with both of you. If you decide not to get the estimate just let us know when we call and we won't call again! I'd like to think about it. I completely understand! I do want to ensure that you are able to take advantage of our show discount today. So what I would recommend you do is fill out this form, take a brochure, and go home and think it over. If you decide that you would like to go ahead with the estimate, you can set up a appointment when we call. If you decide not to get the estimate just let us know when we call and we won't call again or if you would like to take some more time just let us know how long and we will wait to call you back! Again, there is no obligation to you and it is a free estimate. I'm just not ready right now. No problem! I completely understand! I want to ensure that when you are ready you are still able to take advantage of our show discount. When are you thinking getting started on the renovations? Get date range of potential customer. Perfect! After you fill out the form I will note on it not to call you until (month). If you are still not ready at that time just let them know! This way I can still get you that discount! I think I am just going to have it re-finished Re-painting will make a tub look very good. Unfortunately, such painted-on finishes are fragile and require special care. Most jobs we have encountered have to be redone within two to five years. There is also a strong odor associated with repainting and the casting can take up to four days to dry. It would be cheaper if I do it myself. The initial materials may be cheaper, however you do have to consider the time it will take. You will have to dedicate a substantial amount of your time to the project and how long can you go with out the bathroom? Additionally, if anything goes wrong it is up to you to fix it. After the repairs you could be looking at substantial more money. However, with Bath Fitter the product is guaranteed for as long as you own the house!" What is the typical price range of Bath Fitter products? When a person says they need to think about it or need to talk it over with their significant other they are not a good prospect. What is the average price of a tub and wall system? Objections will go unvoiced or can be stop before they arise. Review the common unvoiced objections below. Be sure to included these points when talking to the prospect to keep them from talking themselves out of the product. They will never be able to get those walls into my bathroom. Our walls will be brought into your home in one seamless piece. Our walls are a 1/8 of a inch thick, making them just flexible enough to roll up and easily bring into your house. I don't want to give out my information they, will sell my information. We will never sell or give away any of your personal information. We are not in the business of selling information we are in the business of making you smile every time you see your bathroom! This form just lets us know that you are interested in our product and would like more information. I don't want to make my bath tub smaller. Our acrylic tub liner will fit over your new tub, without loosing any room! It fits over your tub like stacking a red plastic cup over another red plastic cup. You won't loose any volume!